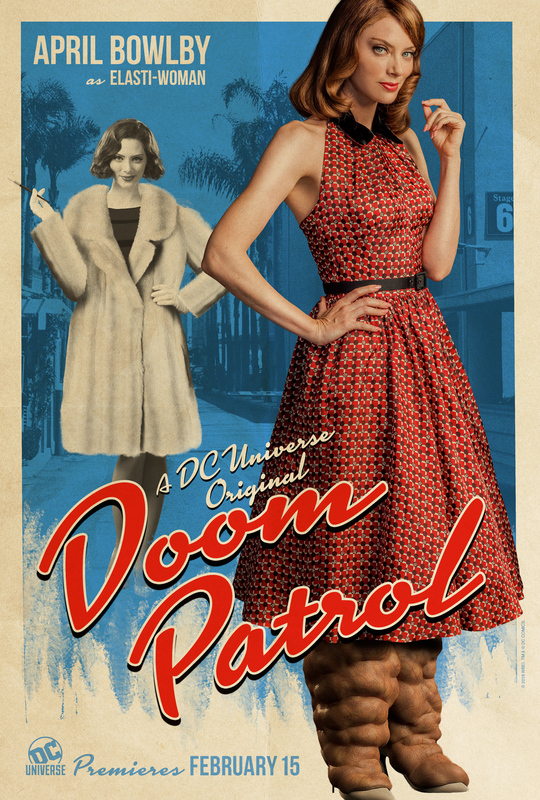 Season’s Greetings from Doom Manor! The family will be spending the holidays at home again this year but that won’t stop them from spreading holiday cheer (and a premiere date!). 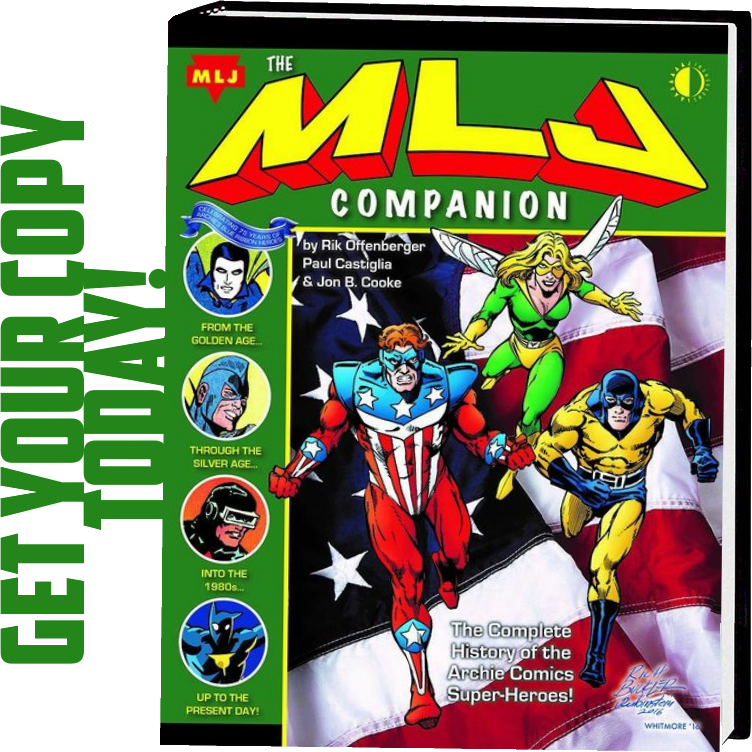 They can’t wait to see you all in the New Year! 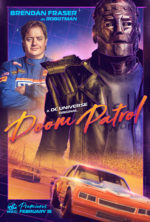 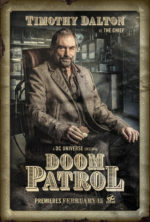 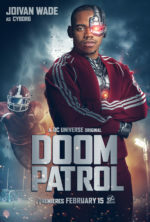 The second live-action DC Universe Original Series, Doom Patrol, premieres February 15, 2019 only on DC UNIVERSE. Members of the Doom Patrol made their first live-action appearance in episode 4 of Titans. Keep in mind the Titans season 1 finale airs this Friday, 12/21 and the entire season will be available to binge watch following the finale. 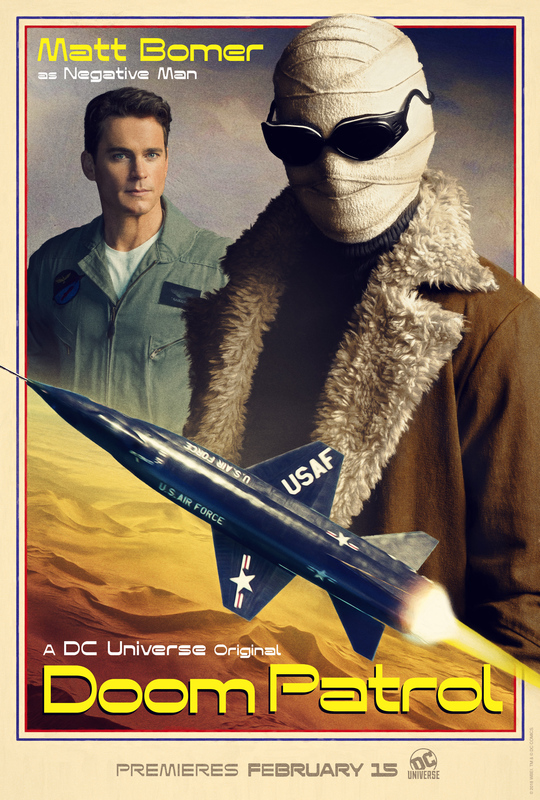 And if that’s not enough – spend Christmas Eve with the Titans as DC Daily will be bringing members of the cast together on Monday, 12/24 for an exclusive recap of the groundbreaking first season and a look forward to season 2 – you don’t want to miss it! 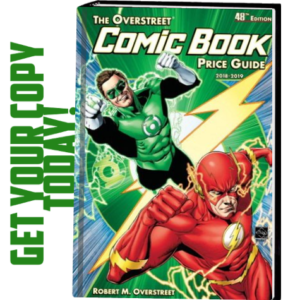 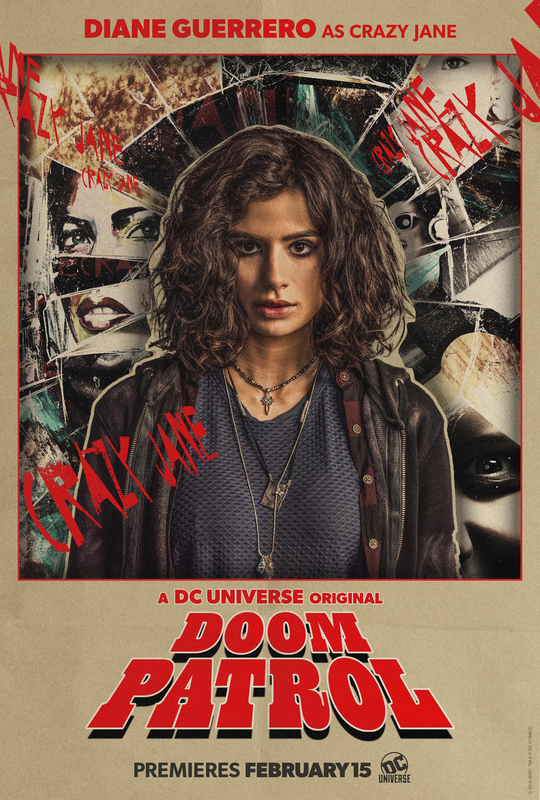 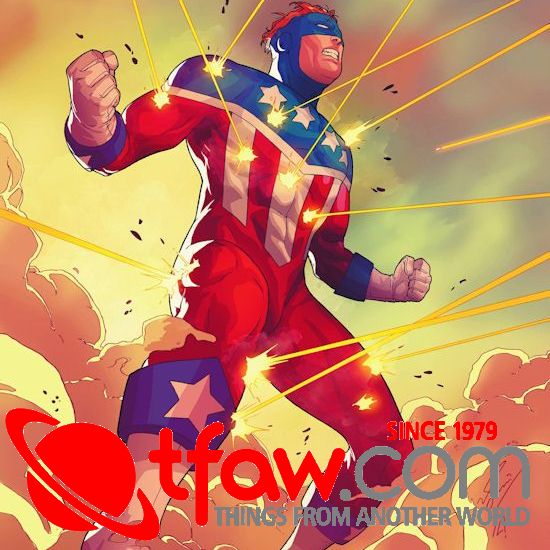 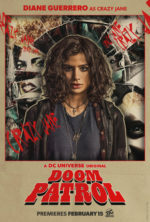 Did you see the news this week that DC UNIVERSE is now Live on Amazon Fire TV, don’t forget to mention the new distribution platform in your Doom Patrol stories.